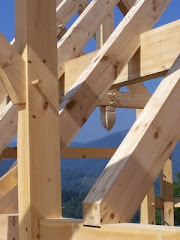 Kenneth Wertheim, Architect, AIA, NCARB designs custom timber frame, post & beam homes. Welcome. 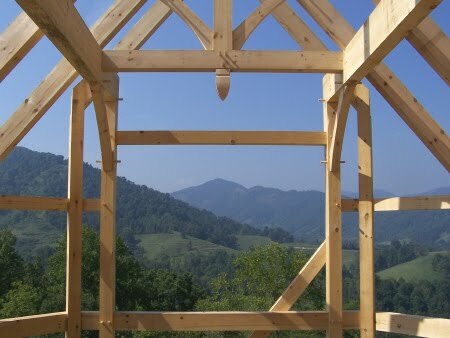 Timber Frame Architect - Ken has been designing timber frame and post & beam homes for more than 25 years. His designs are modern interpretations inspired by the traditions and craftmanship of the great camps of the Adirondacks, national park lodges, Appalachian cabins and arts & crafts bungalows and cottages resulting in unique architecture that is both timeless and elegant.